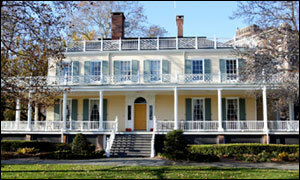 Although current Mayor Michael Bloomberg prefers to live in his own $40 million Upper East Side townhouse. click here to sell or find out how much your Manhattan home is worth. Mitchell - nice presentation. I love the look of that new building. 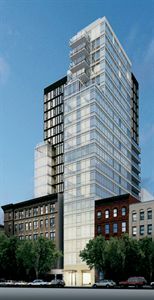 I also love the Upper East Side although I cannot afford to live there. makes Southern California housing look fairly affordable! Thanks Jeff, Actually there are still some deals on the upper east side. East of Lexington Ave. Downtown and the west side have become more expensive. I know Condo units are not considered in OFHEO and Case Shiller numbers. Understanding that - is there still more demand that available (under a million) housing? I LOVE reading about other parts of the country - thanks! Manhattan is not included in Case Shiller numbers. They use the NY metropolitan area which is quite different from Manhattan. There is still demand but we are currently in more of a buyers market. For foreign buyers because of the weak dollar Manhattan is a bargain.